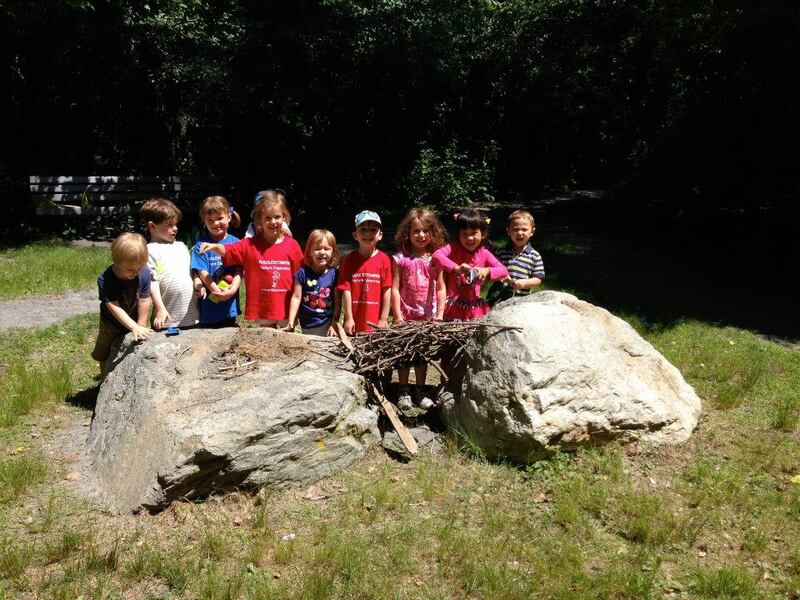 PUDDLESTOMPERS Summer Programs offer an amazing hands-on nature experience for children ages 3-6 & 6-8! Following a weekly theme, each day children and educators investigate a different topic in nature. Our experienced teacher naturalists guide children in nature discovery and play through hands-on exploration, active movement, outdoor play, craft, stories and songs. You can find a full list of our STEM-based curriculum here. In order to offer a close-knit experience, we limit registrations to 36 campers a week and maintain a high teacher-to-student ratio. Safety is our top priority. All of our Lead Teachers are CPR and First Aid certified and all of our programs are nut-free. Throughout the summer we offer programs in 3 different locations in the Greater Boston area. Each site has an indoor space to use in case of inclement weather, as well as various natural open spaces in which to explore. Choose the site that works the best for you and your child! To see a full list of our summer locations, visit our Summer Locations page. Stay tuned for more locations being added! Our weekly Summer Program runs in various locations from June 10th - August 30th, 2019. Please view individual location pages for weekly themes.